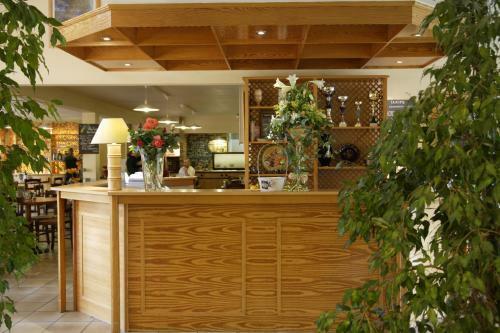 Situated near the commune of Feytiat, this affordable hotel is easily accessible from the E09/A20 motorway, just a few kilometres south of the city of Limoges. Campanile Limoges – Feytiat offers you affordable and easily accessible accommodation in a convenient location making it a great choice, either as a base for visiting the city of Limoges or as a stopover while travelling through the Limousin region of France. Feytiat is a typical countryside village where you can experience the traditional ways of life of this rural part of France. The nearby city of Limonges is a historic city that is famous for its Gothic cathedral and other historic buildings. 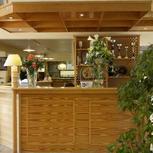 The hotel is also just a short drive from Bellegarde Airport, providing you with fast connections to major cities in France and England.